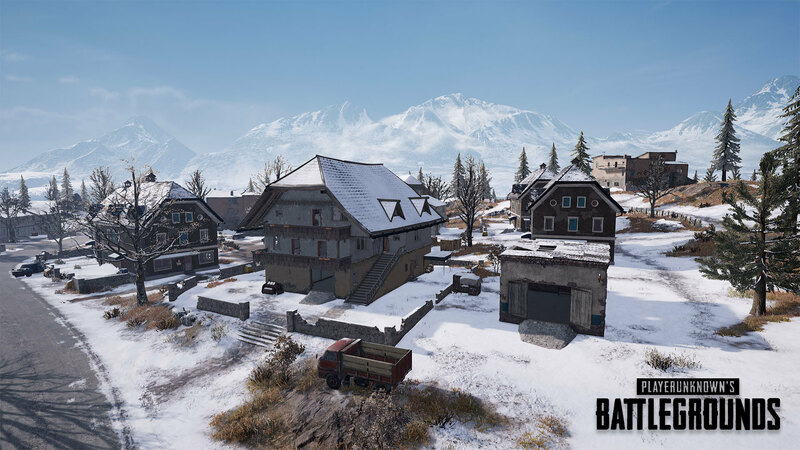 before jumping to the new PUBG Map “Vikendi”, you may like to take a look of every best locations of Vikendi Snow map to make it easier to land on the better place. 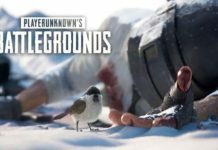 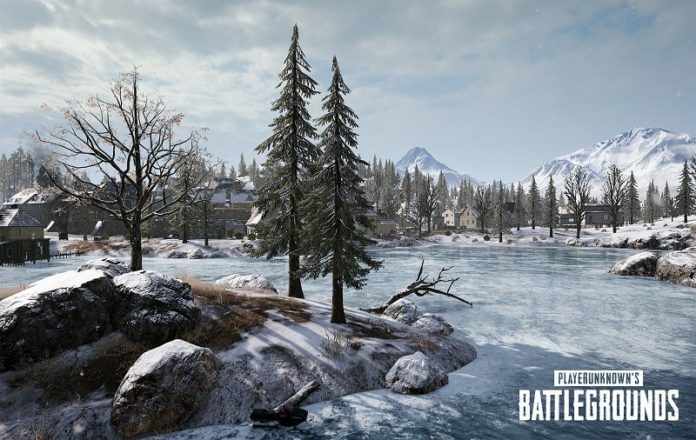 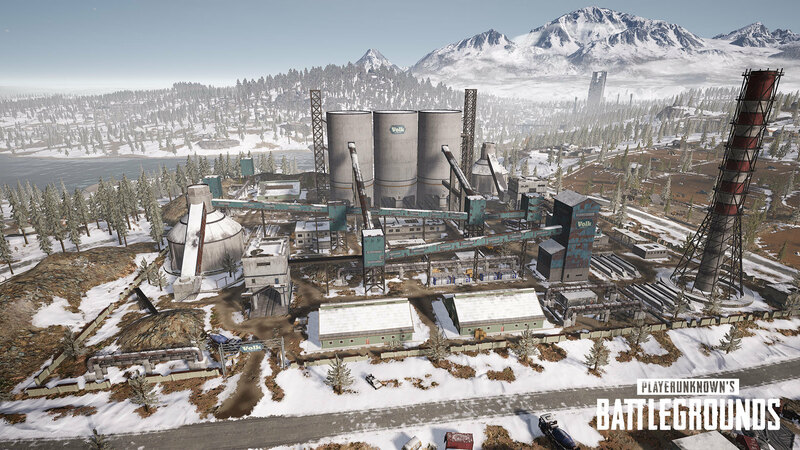 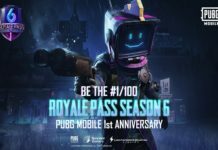 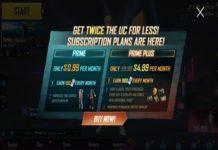 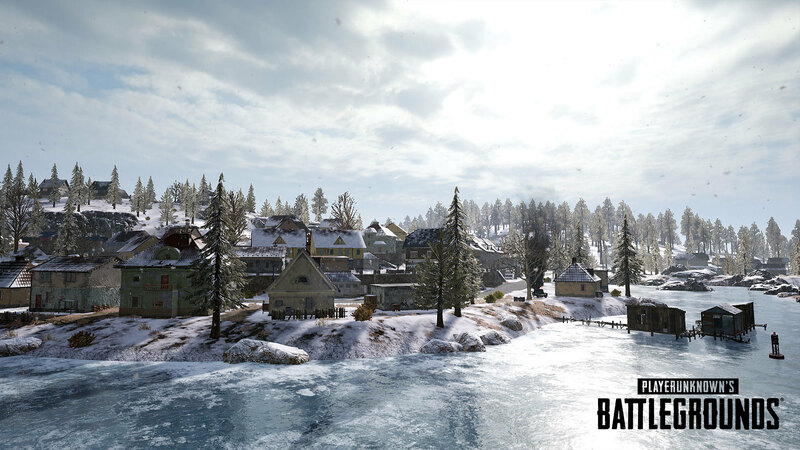 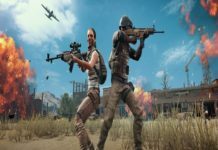 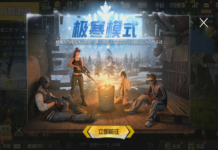 Well, the long wait is over and finally people have gotten hands with the new snow map Vikendi on PC Patch 24 and PUBG Mobile 0.10.0. 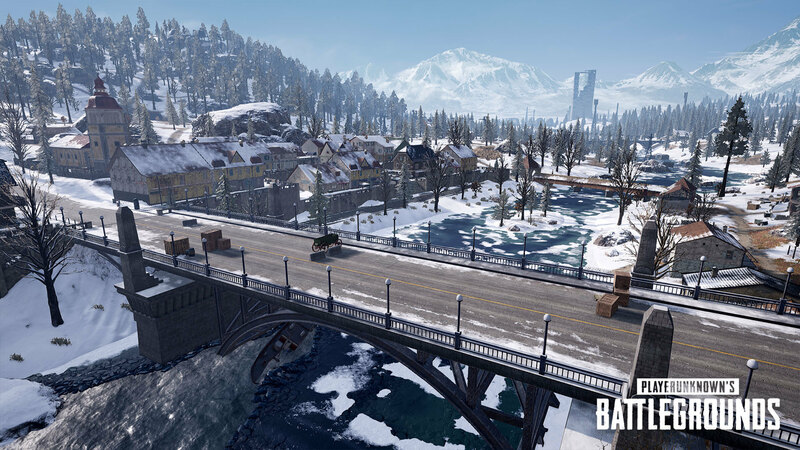 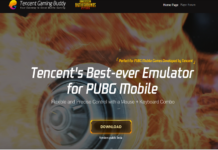 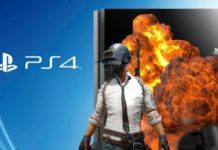 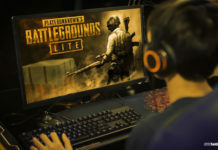 Hope you have updated the latest version of PUBG on your device and started playing the new Vikendi Snow Map. 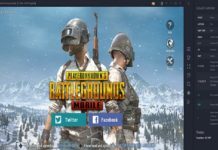 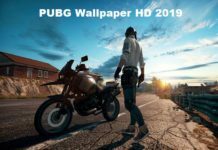 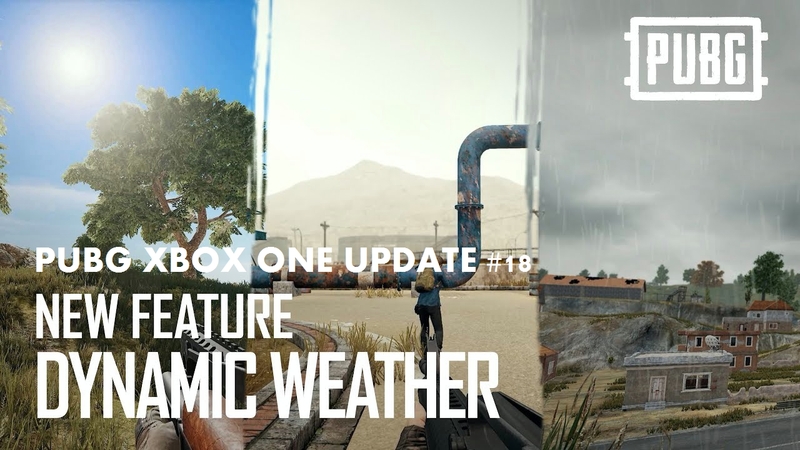 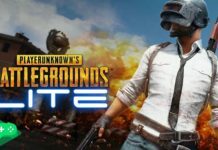 But before jumping to the new PUBG Map “Vikendi”, you may like to take a look at every best location of Vikendi Snow map to make it easier to land in the better place. 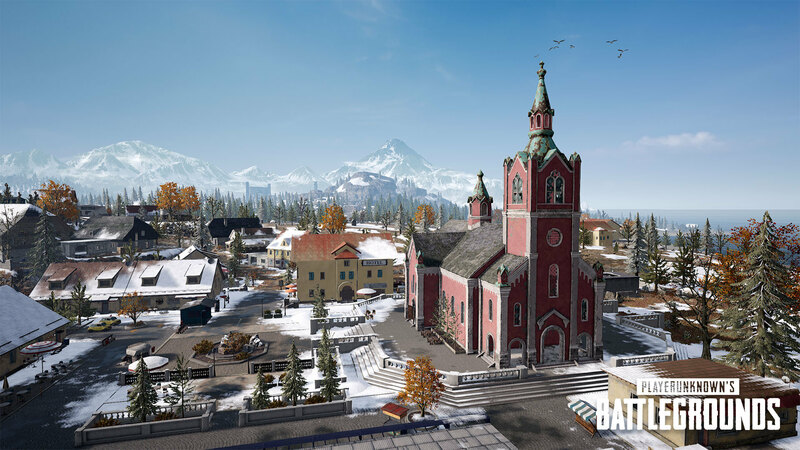 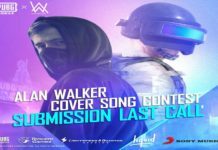 What’s the story of Vikendi snow map? 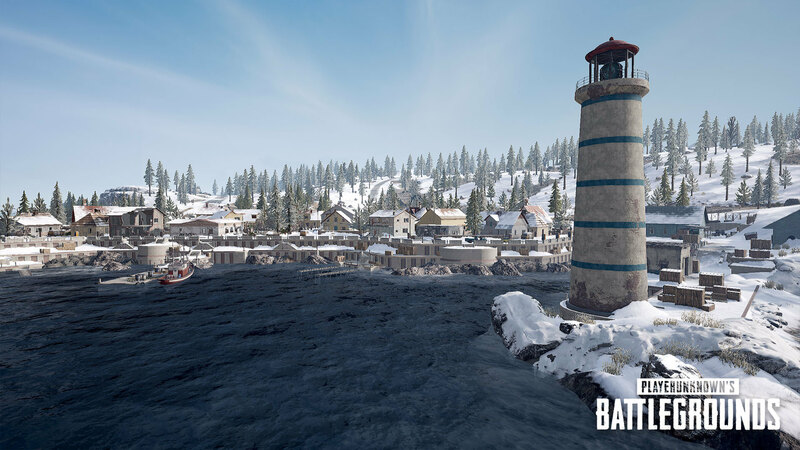 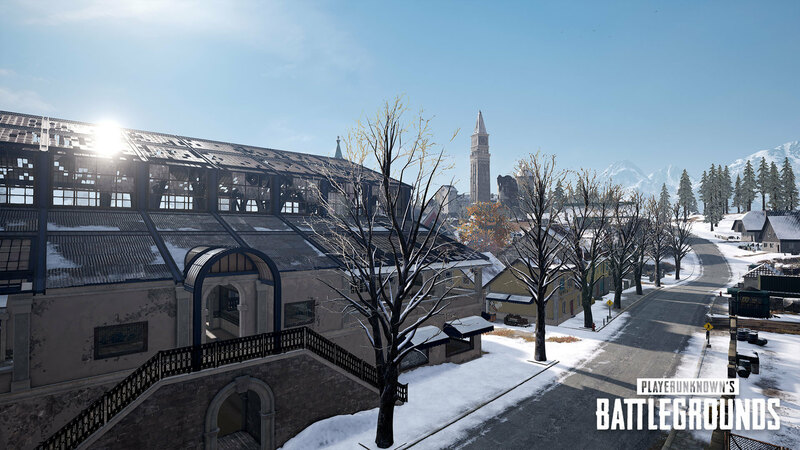 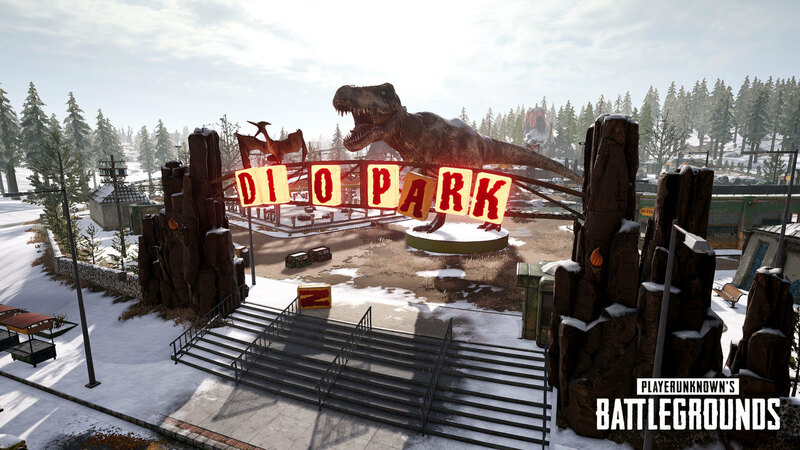 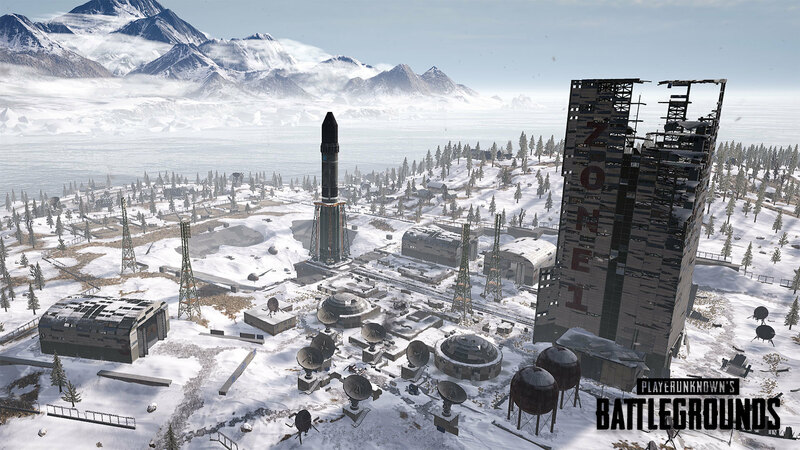 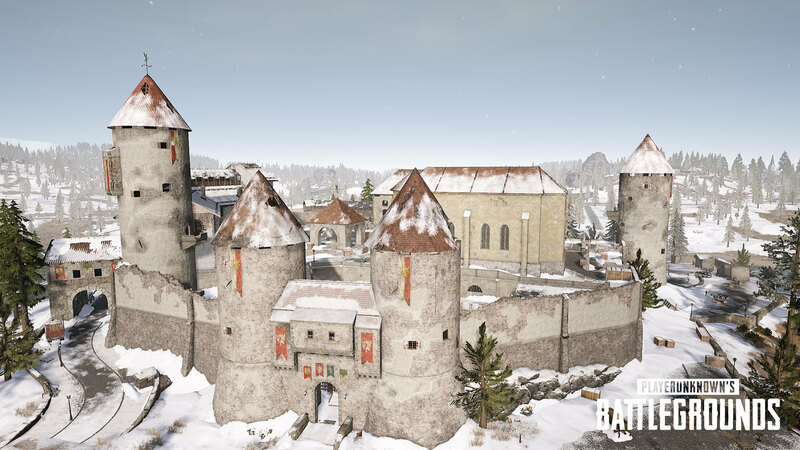 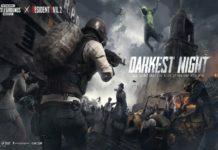 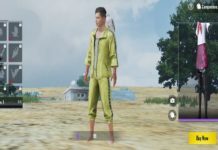 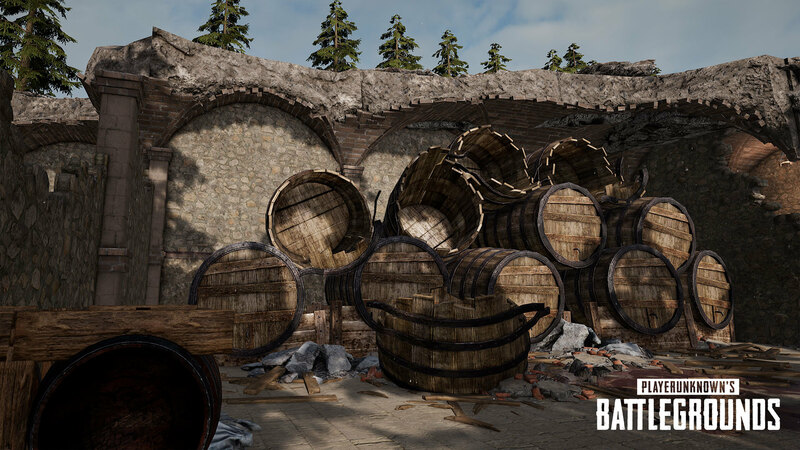 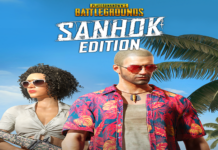 Vikendi is an exclusive and sundry island and there are many more places, businesses, and attractions awaiting survivors tumbling onto the island. 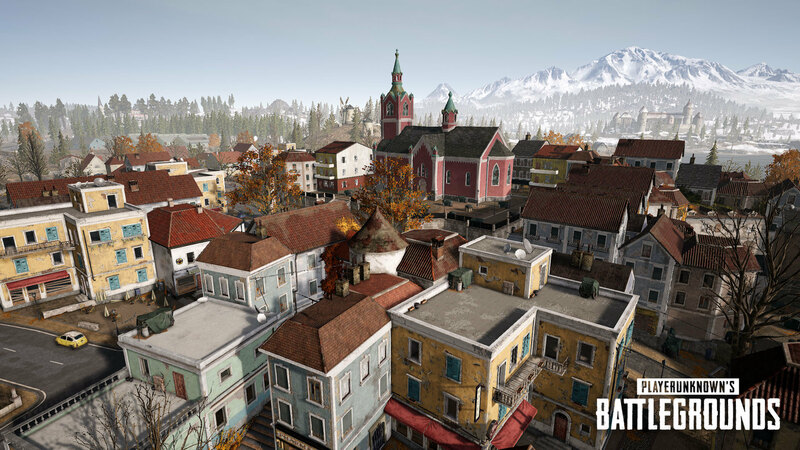 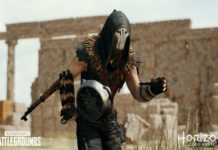 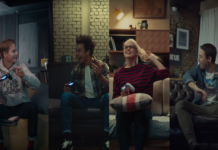 While you should be watching your back first and foremost, we hope you find the time to also enjoy the beauty, style, and culture that let it stand out among the battlegrounds.